Boone was born in Winton NC. He attended Mars Hill College, graduating in 1942. He graduated with a BA in architectural engineering from NCSU in 1949. He worked for James A. Malcolm; McMinn Norfleet; Jack Rowland; and Leslie Boney. In 1959, he went on his own. During his career, he did much of the Chowan College campus in Murfreesboro NC. If you have any additional information, please contact us. Year Unknown - The Andrews Residence. Designed while at Boney Architects. Year Unknown - The Badham Residence. Designed while at Rowland Architects. Year Unknown - The Risher Residence. 1954 - The Charles (Charlie) and Nancy Cochrane Residence, Huntersville NC. 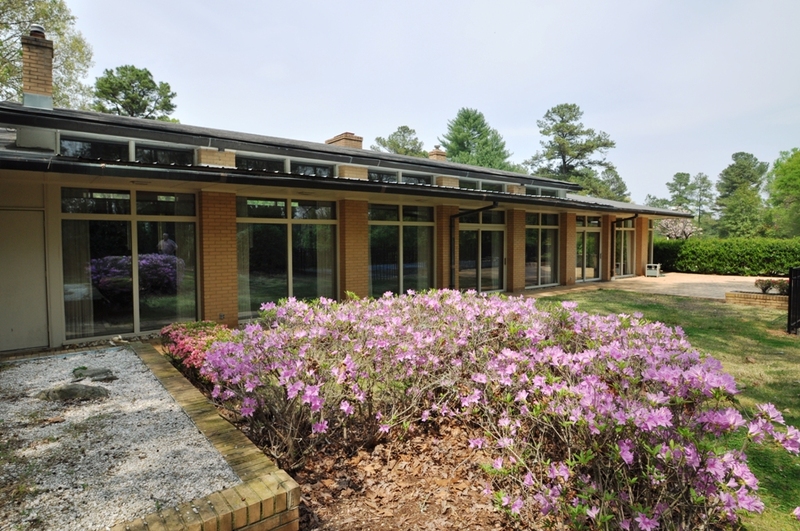 1956 - The Ernest Archie and Margaret Darwin Perry House, 215 Neely Road, Clover SC. Commissioned 1955. Deeded in 2013 to Mary P. Clark, Elizabeth P. DuBose, and Kathryn P. Strohl. Sold in 2015 to Timothy Jacobs Reed. Sold in 2017 to Renay and Aaron Jansen. 1955 - The Barringer Residence Addition. 1955 - The Graves Cottage. 1955 - The Hill Residence. 1955 - The Jetton Residence. 1956 -The Jack Bryant Residence. 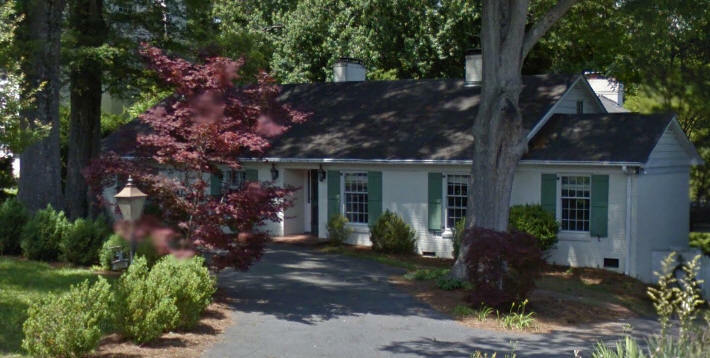 1957 - The Charles H. and Elizabeth H. Cullen House, 5515 Farmbrook Drive, Charlotte NC. 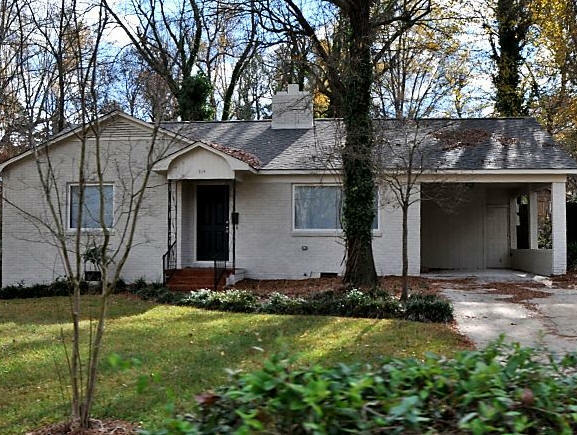 Sold around 1962 to Lucius W. Johnson, Jr. Sold in 1987 to Helen D. and Harry S. Whitesides, Jr.
1957 - The Joe Blythe Addition, 1401 Matheson Avenue, Charlotte NC. Sold in 1996 to Gary Peacock. Sold in 2007 to Christopher Holloman. Demolished, new house built in 2008, above. Sold in 2009 to Brian S. Underdahl. Sold in 2012 to Robin Harman. 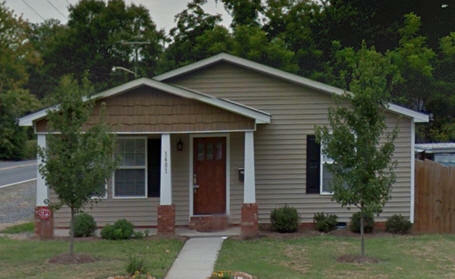 1957 - The Ross and Virginia Puette Addition, 424 Hempstead Place, Charlotte NC. Original house built in 1940. Sold in 1979 to Thomas P. and Grace T. Grasty, who still owned it as of 2013. 1957 - The J. C. Thompson House. Possibly 5300 Sardis Road, Charlotte. Needs verification. 1957 - The R. P. Jenkins Residence. 1958 - The James W. and Sonora Locke, Jr. 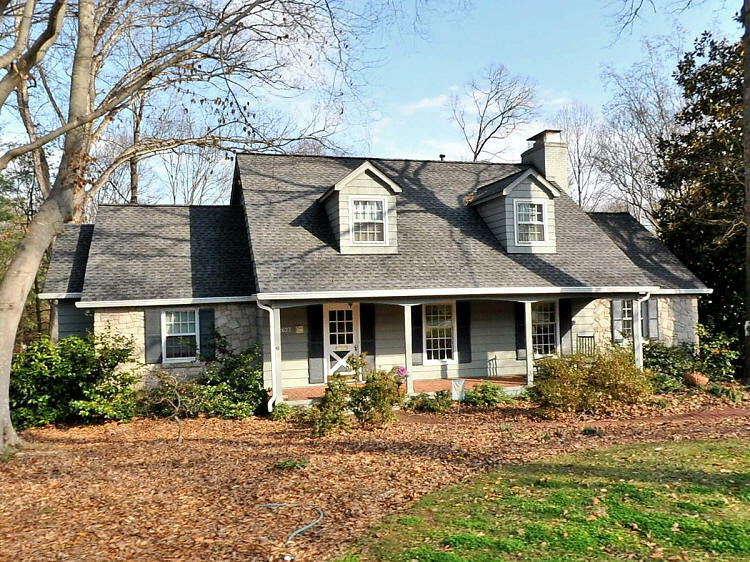 Renovation, 1510 Woodland Drive, Charlotte. Original house built 1948. Sold to Marion A. Carter. Sold in 2013 to Paul D. and Laura G. Pearl. 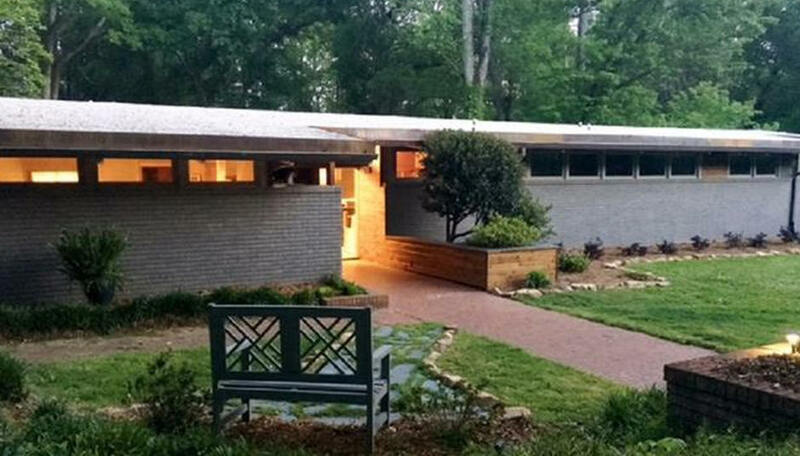 1959 - The Leon S. and Ethel Firestone House, 2600 Cloister Drive, Charlotte NC. Designed while working for J. A. Malcolm. 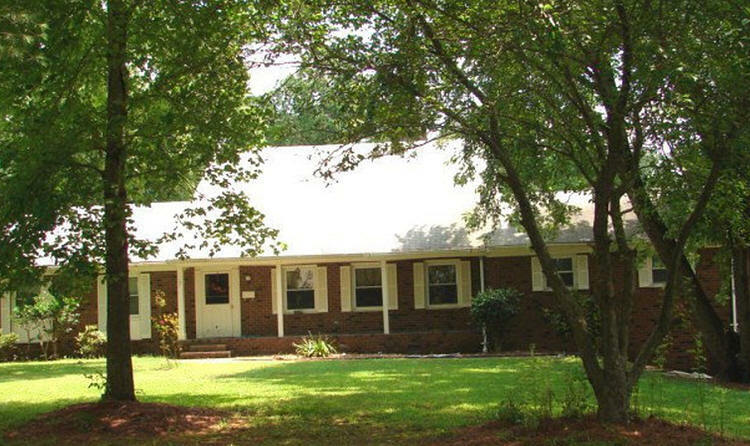 Sold in 1992 to Alfred P. and Lorraine Byrum Dulong. Sold in 1996 to Sharon J. Hawks and Yvonne V. George. 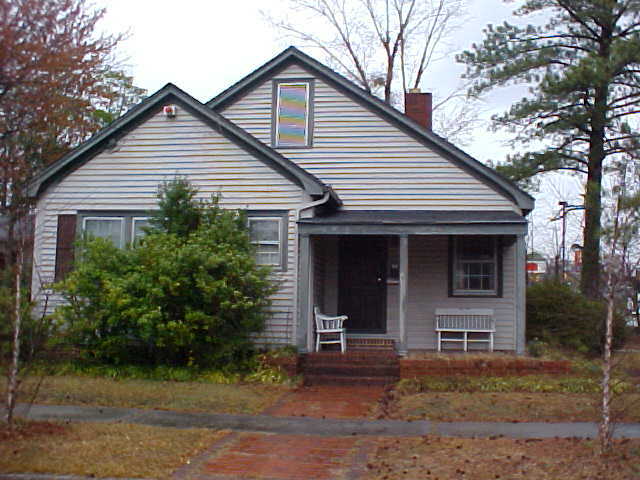 Sold in 1998 to Eileen M. and Thomas G. Taylor. 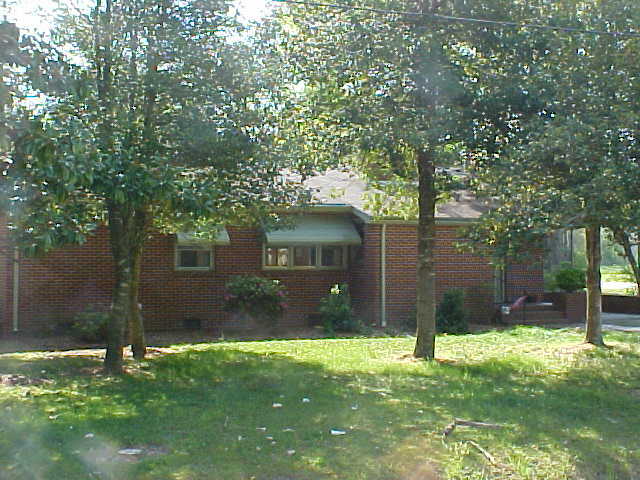 Sold in 2001 to Elizabeth (Libby) Jernigan and Marilyn (Pete) Mangum. 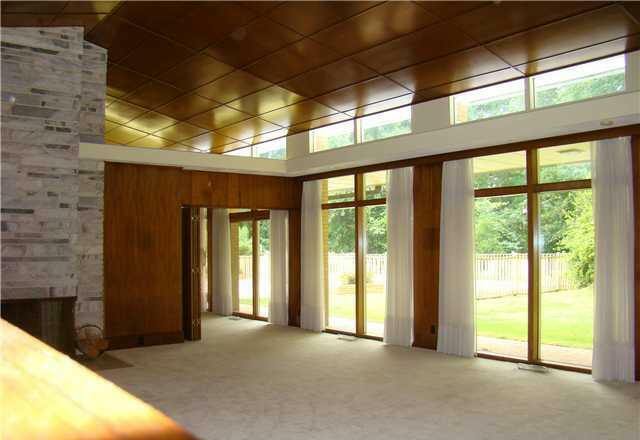 1959 - The William Lecil and Ruth Riggins Henderson Renovation, 914 Cardinal Drive, Charlotte NC. Original house built in 1953. Sold to Blanca Machado. Sold in 1972 to Francisco Machado. 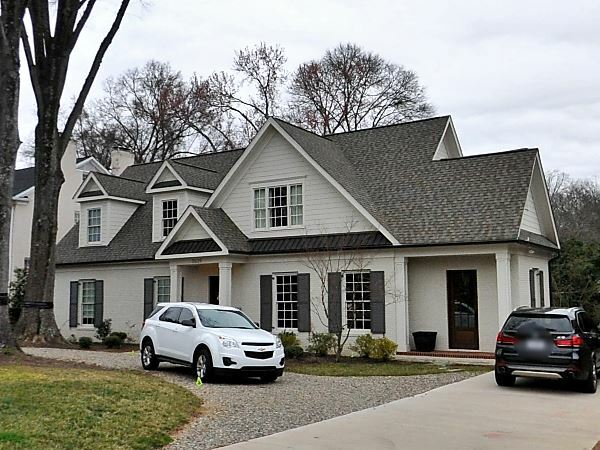 Sold in 2014 to SFRH Charlotte Rental Homes, LLC. Remodeled in 2015. Sold in 2017 to Tricon American Homes, LLC. 1959 - The Barnette Residence. 1959 - The Louise Boone Residence, Cabin, Living Room. 1960 - The Zeppa Residence. 1960 - The Hilton Residence. 1960 - The Gaskin Residence. 1961 - The Bynum Brown Residence. 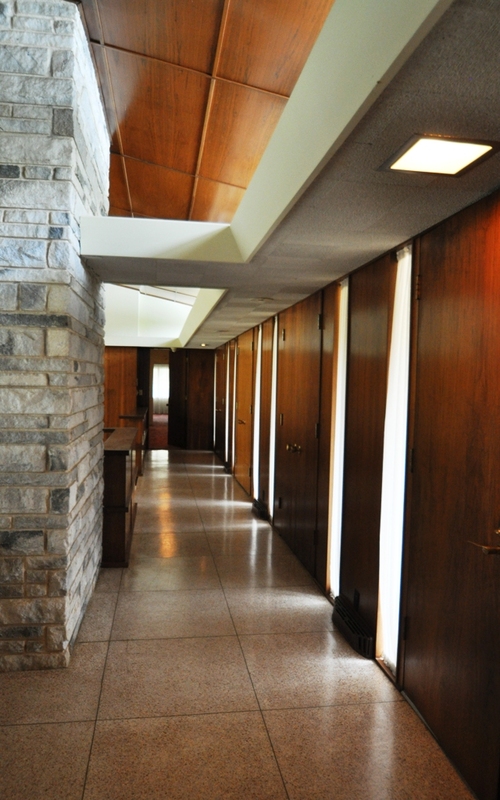 1961 - The R. W. Barker Residence. 1961 - The Manuel E. and Muriel S. Kane Renovation, 2639 Chilton Place, Charlotte NC. Original house built in 1955. Sold in 1962 to John A. and May H. Harley. Sold in 1981 to Robert B. and Mary A. Schneider. Sold in 1984 to Robert S. and Katherine B. Gefaell. 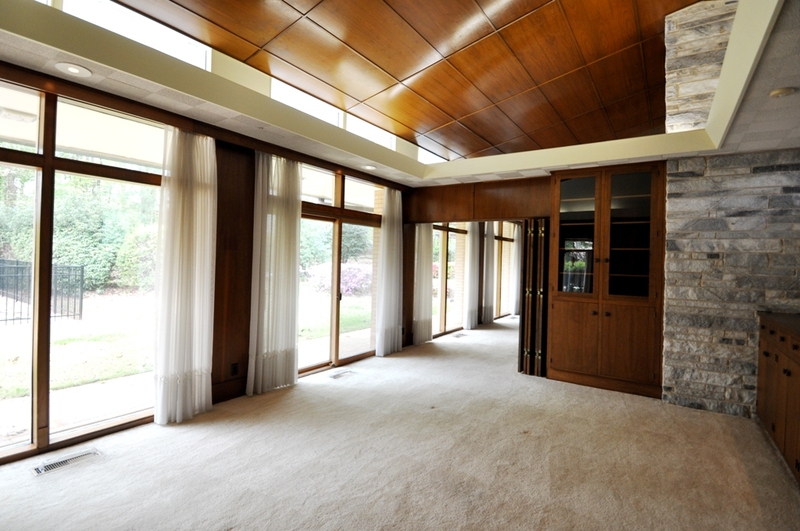 Sold in 1993 to Richard B. and Gertrude H. Bevier. Deeded in 1999 to Martha Vail Bevier. 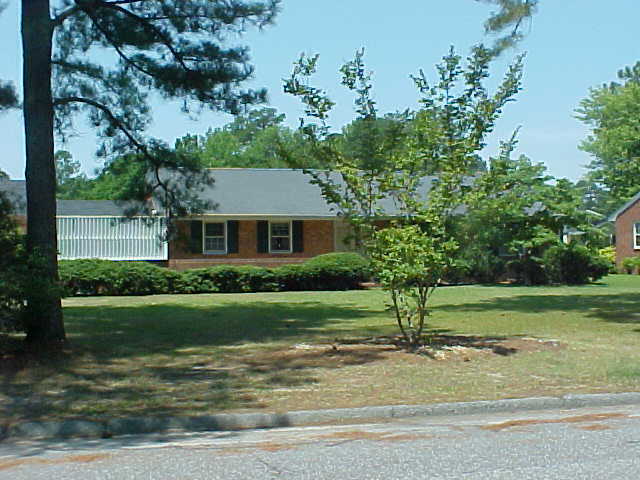 Sold in 2000 to William L. and Gaylord M. Pender. Sold in 2014 to Donald R. Pesta, Jr. Addition and second story built in 2014. Sold in 2015 to Alice C. and Alvin J. Ourso, IV. 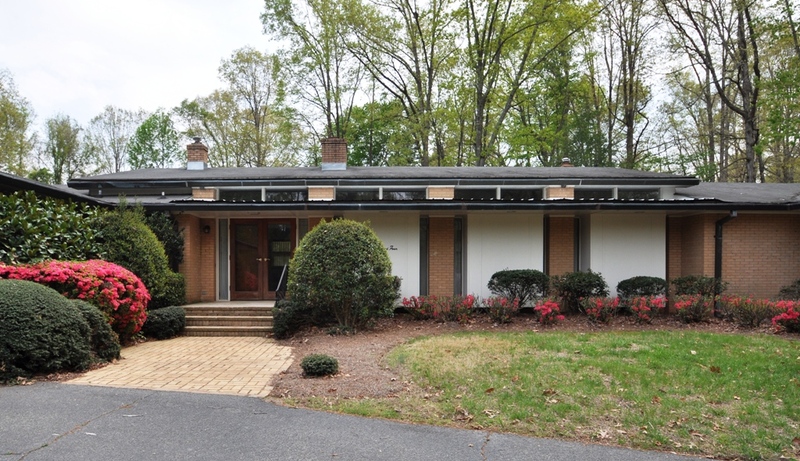 1961 - The William D. Boone, Jr. House, 1233 Greylyn Drive, Charlotte. Sold in 2006 to Avram and Eleanora Andra. Sold in 2008 to Amy Barber. Sold in 2012 to Kam and Rachel Tai. 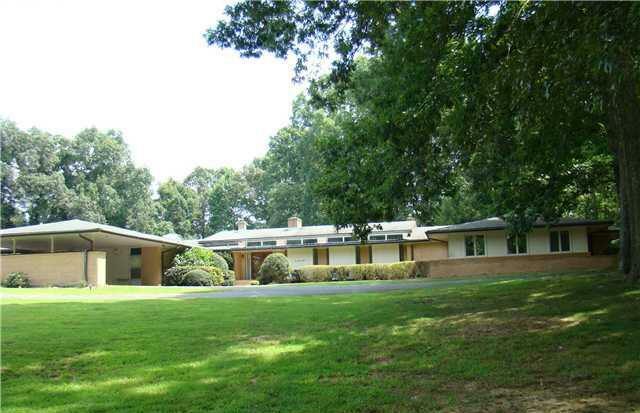 1962 - The Fred L. and Frances H. Connell House, 2627 Inverness Road, Charlotte NC. Sold in 1983 to William Alfred and Susan A. Short. Sold in 1996 to Andrzej J. and Karolina Teplicki. Sold in 1997 to Richard G. and Elizabeth S. Pratt. 1962 - The John Paige and Barbara Y. Revelle House, 104 Holly Hill Road, Murfreesboro NC. Commissioned 1961. Addition built in 1975. 1962 - The Lawrence I. Miller Residence. 1962 - The Mrs. W. T. Robertson Addition. 1962 - The Agnes Evilsiser Engel House, 104 Hillsdale Road, Monroe NC. Nearly six acres. 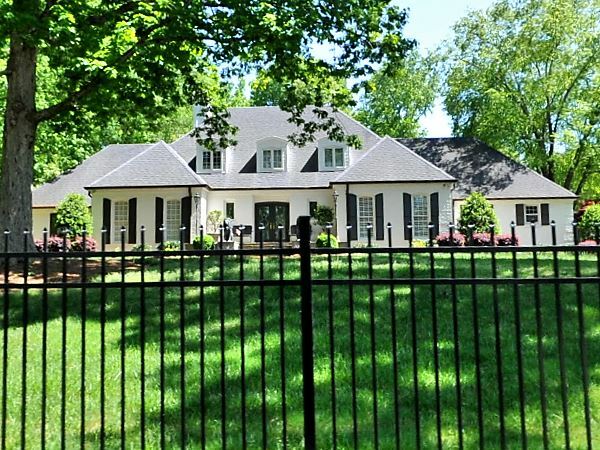 Sold in 2011 by Engel's heirs to Scott Whitaker and Darra Privette. Photos by Gail Jodon, Modern Charlotte. 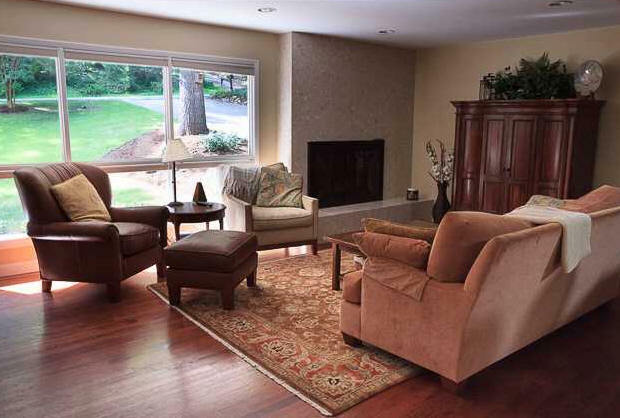 Sold in 2014 to Nancy K. and Robert W. Engel. Sold in 2015 to Philip G. Guthrie. Sold in 2018 to Nicole G. Hall. 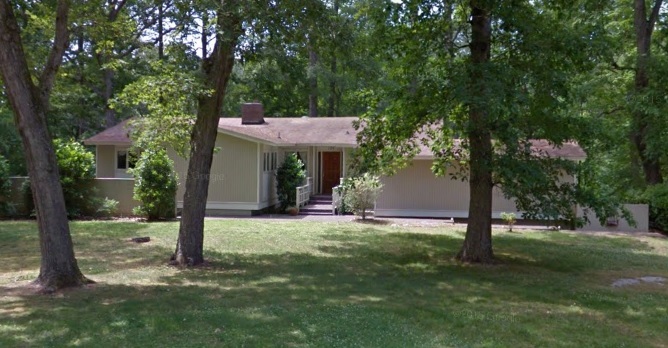 1962 - The Forrest O. and Sandra S. Mixon Jr. House, 704 Shady Lawn, Chapel Hill NC. 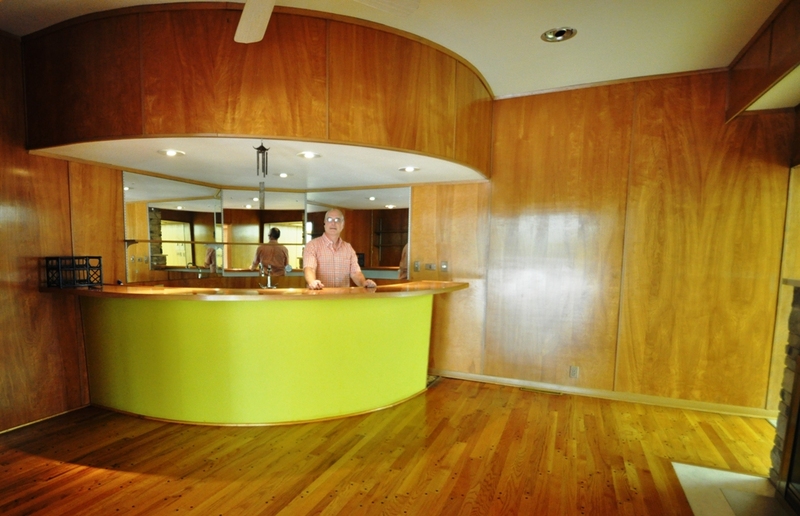 Sold in 1968 to Eve Carol and Carl M. Shy. Sold in 1984 to Janice P. and Robert K. Landen. 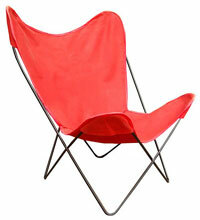 Sold in 1999 to Amy L. and Damon R. Korb. Sold in 2000 to Kelly L. Smith and Michael Moretto. 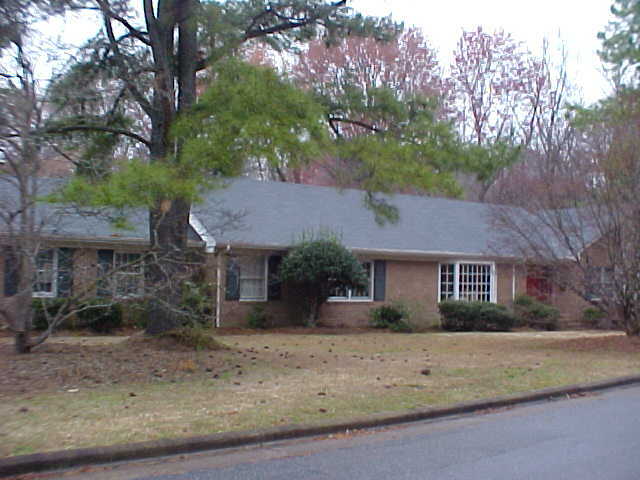 Sold in 2002 to Ruth and Jeffrey Browning. Sold in 2007 to Jennifer and Richard Woods. 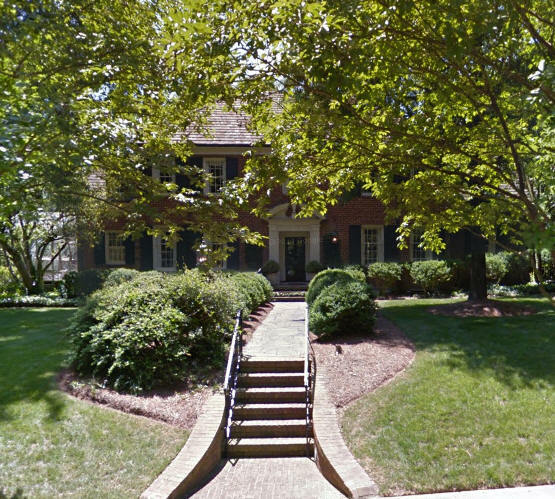 Sold in 2013 to Megan R. and Evan B. Whelchel. 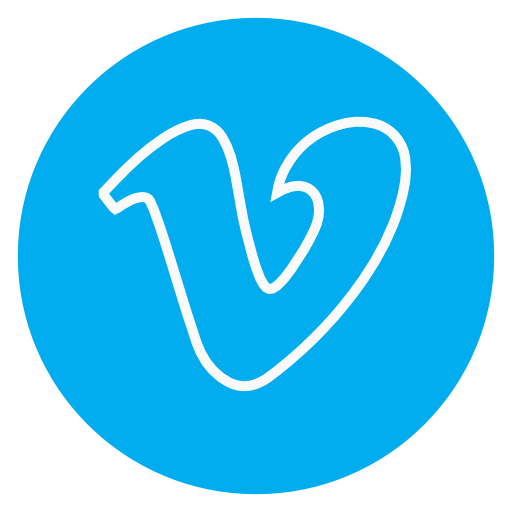 Sold in 2016 to Meghan A. Gurlitz and Jameson K. Holden. 1962 - J. A. Rodes Addition. 1962 - The President's Residence Addition, Chowan College, Murfreesboro NC. 1962 - The Mrs. Thomas Chitty Addition. 1963 - The Daisy Lou Major Mixon House, aka the Mrs. Forrest Orion Mixon Residence, 112 Dogwood Drive, Murfreesboro NC. Commissioned 1962. Terrace added in 1967. 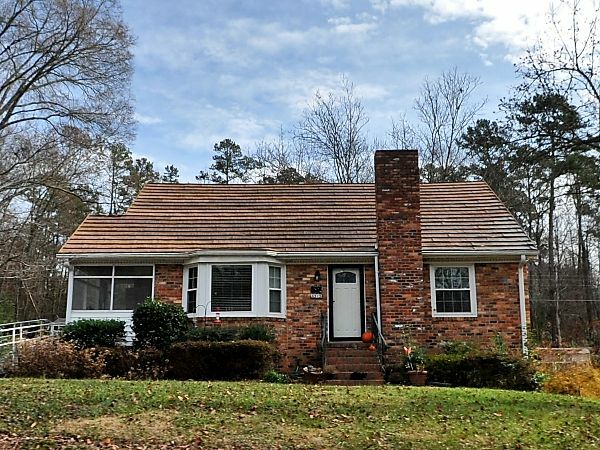 Sold in 1990 to Thomas H. and Ann B. Caulkins. Sold in 1993 to Charlene C. Pilson. 1963 - The R. W. Engel entry renovation. Commissioned 1962. 1963 - The Bruce V. Greene House, 107 Pine Ridge Road, Ahoskie NC. Deeded in 1990 to Robert Claude Greene. Deeded in 1999 to Ernest R. Carter, Jr. Sold in 2003 to Mark E. Burge. 1964 - The E. E. Jones, Jr. Residence. 1964 - The Nancy J. and George J. Newbern, Jr. Additions, 120 South Academy Street, Ahoskie NC. 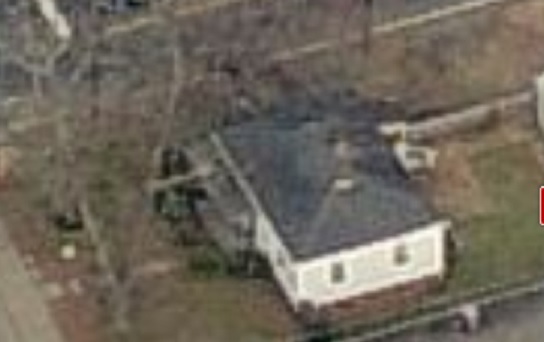 Original house built in 1950. Sold in 2010 to Shwanda M. Savage. Sold in 2016 to Wendy Ruffin-Barnes. 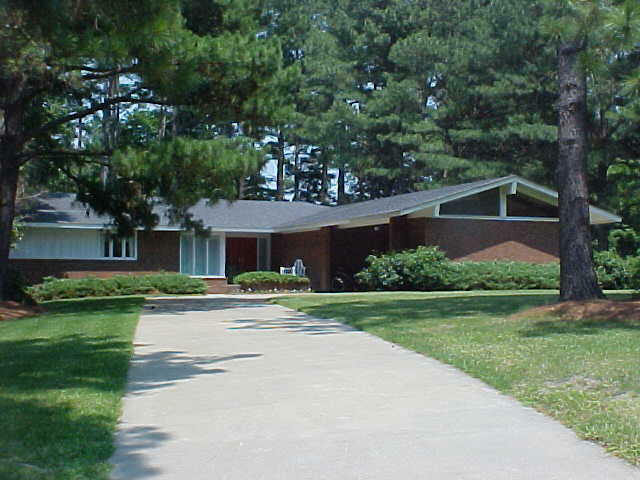 1964 - The Edward T. and Betty Jane Hedgepeth Viser House, 305 Circle Drive, Ahoskie NC. Sold in 1995 to Perry W. and Carolyn J. Martin. 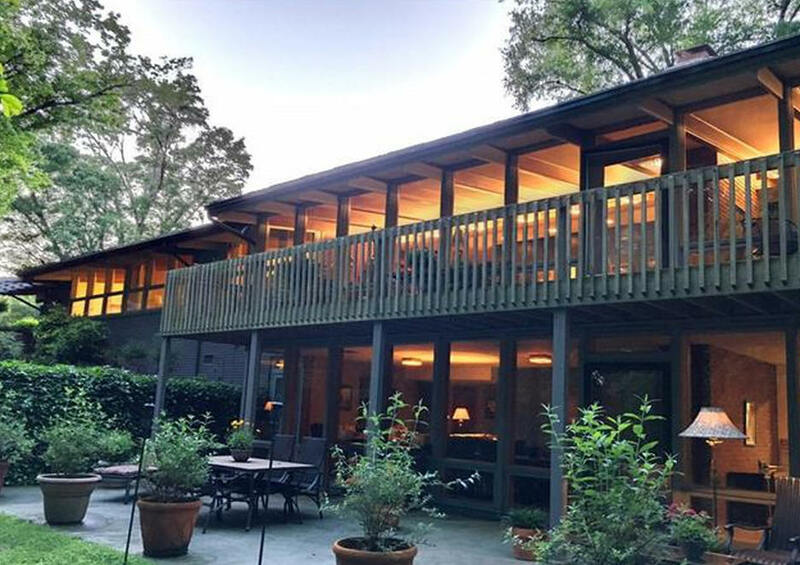 Sold in 2002 to Renee B. and Don F. Marshburn, Jr.
1964 - The Robert and Nancy K. Engel House, 103 Hillsdale Road, Monroe NC. Boone designed this house for the son of the Engels above. There was a later addition, not designed by Boone. As of 2013, still owned by the Engels. 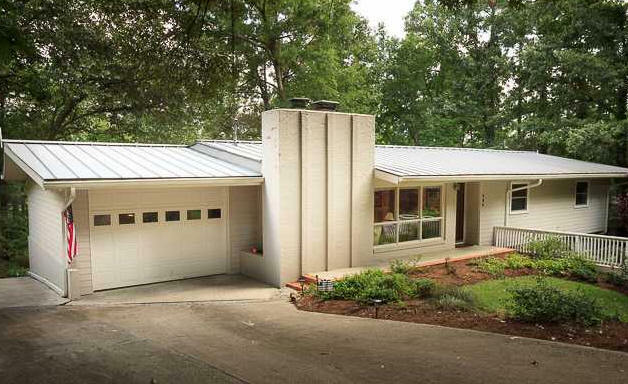 1964 - The David H. and Jane C. Dickie House, 512 Lakeview Drive, Murfreesboro NC. Commissioned 1960. 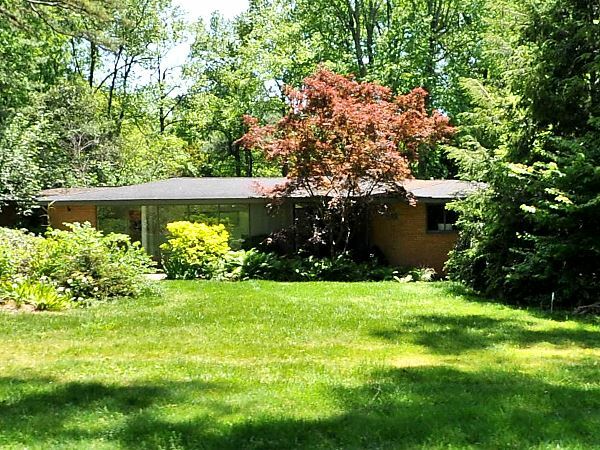 Sold in 1972 to Carolyn Newlin and Wardell Thomas Liverman, Jr. Sold in 2008 to Suzanne K. Brown. 1966 - The Mabel Gertrude Johnson and James Guy Revelle, Jr. House, 202 Holly Hill Road, Murfreesboro NC. Commissioned in 1965. 1965 - W. A. Engel Addition. Commissioned 1962. 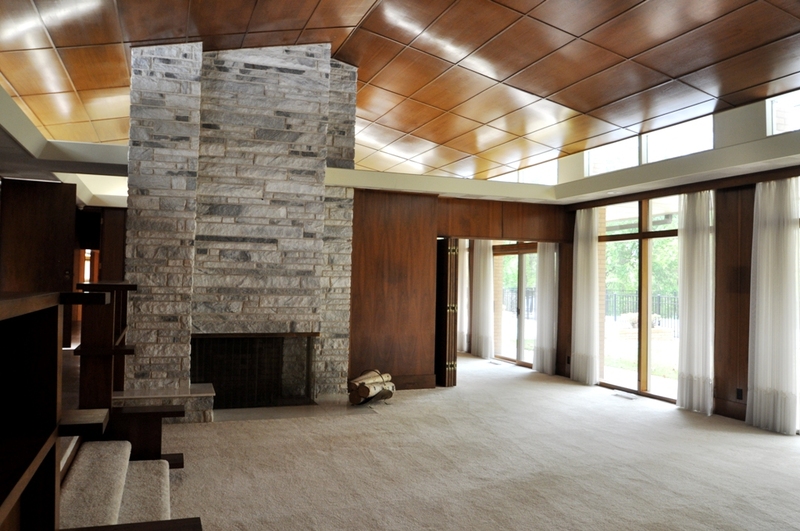 1965 - T. E. Ward Residence Addition. 1965 - The P. G. Sewell Addition. 1965 - The Guy Revelle Residence. 1965 - The Alton Parker Addition. 1965 - The E. E. Jones Addition. 1965 - The C. B. Graves Cabin Addition. 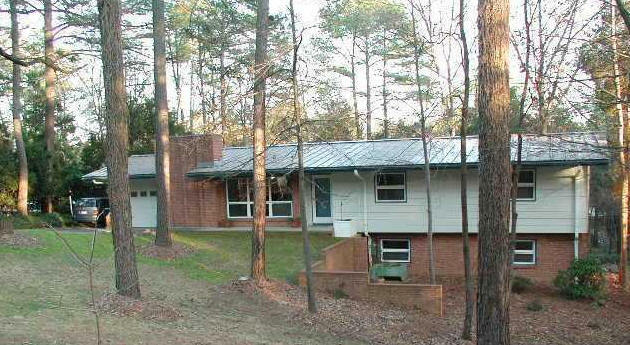 1966 - The Alvin and Maxine Levine House, 1145 Crestbrook Drive, Charlotte NC. 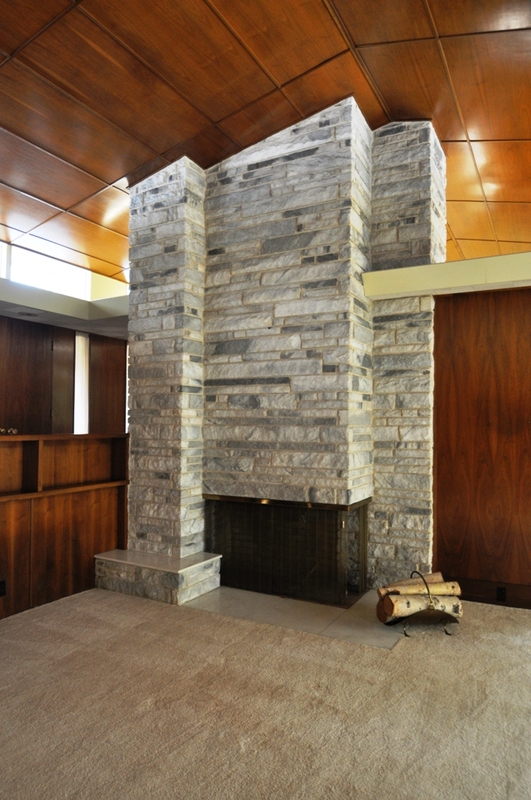 Deeded in 1985 to Sherman and Alyce Levine. Sold in 1989 to David B. and Ruth K. Kossove. Sold in 2015 to Mark A. Brummond. Has been remodeled. 1966 - The George E. and Norma B. Gibbs House, 101 Holly Hill Road, Murfreesboro NC. Sold in 1982 to M. Scott Edwards and Charlotte W. Edwards. 1967 - The Charles L. Revelle Addition. 1967 - The Skyland Avenue Apartments, 311 Skyland Avenue, Charlotte NC. 1968 - The Joseph P. and Ann G. Majette House, 4921 Sentinel Post Road, Charlotte NC. 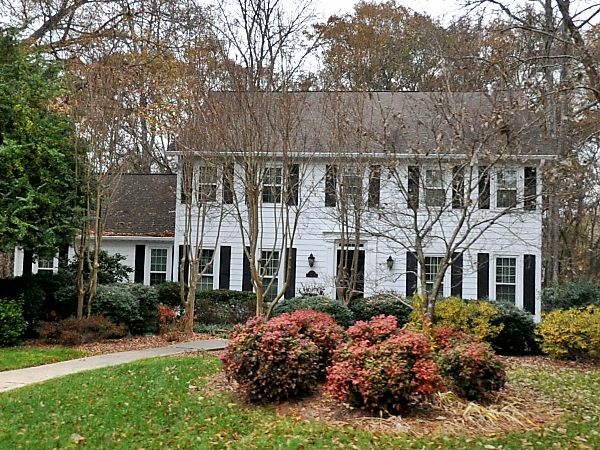 Sold in 1992 to Deborah D. and John Wesley Ketchum, Sr. Sold in 1996 to William Scott and Cheri Benge Jones. Sold in 2001 to William K. and Maria L. Stewart. Sold in 2005 to Bunny W. Eubank and Angie H. Waggoner. Deeded in 2010 to William Wesley and Bunny W. Eubank. 1968 - The Benjamin C. and Minnie B. Sutton House, 306 Holly Hill Road, Murfreesboro NC. Sold in 1975 to Lewis S. and Betty S. Brady. Sold in 1979 to Gilbert R. and Emily H. Askew. Sold in 1981 to Roger E. and Jodi L. Burke. 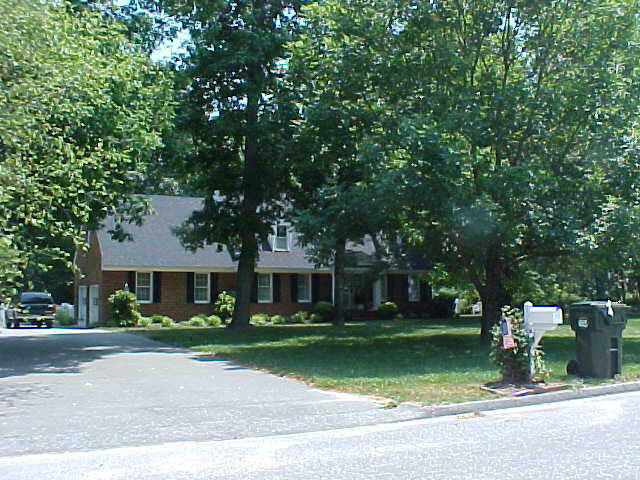 Sold in 2004 to David L. and Melanie S. Pratt. Sold in 2008 to Joseph Skupien. 1971 - The Burt Vickery Residence. 1971 - The Percy E. and Frances M. Bunch House, 210 Holly Hill Road, Murfreesboro NC. 1975 - The W. A. Engel Lake House. 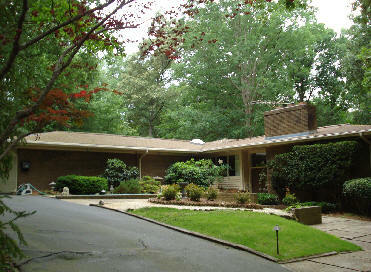 1976 - The Garth D. and Erin C. Faile Residence Addition, 225 Woodridge Drive, Murfreesboro NC. Still owned by the Failes as of 2015. 1977 - The Andrew V. Brown Apartments. 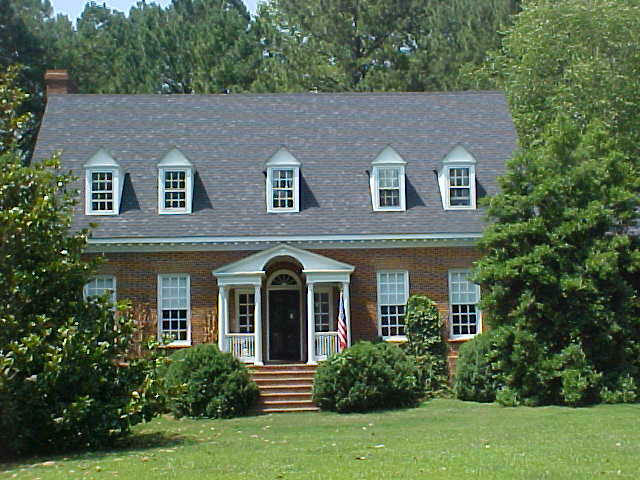 1981 - The Robert E. Lee, Jr., House, 206 Holly Hill Road, Murfreesboro NC. Sold in 2014 to Charles O. and Mariah L. Gallop. 1983 - The Benjamin C. and Valerie H. Sutton House #2, 713 Edgewood Drive, Murfreesboro NC. Sold in 1991 to John D. and Terry C. Nesbitt. Sold in 1993 to Joseph A. and Margaret S. Murray. Sold in 2014 to Frank Osborne McFarland, III. 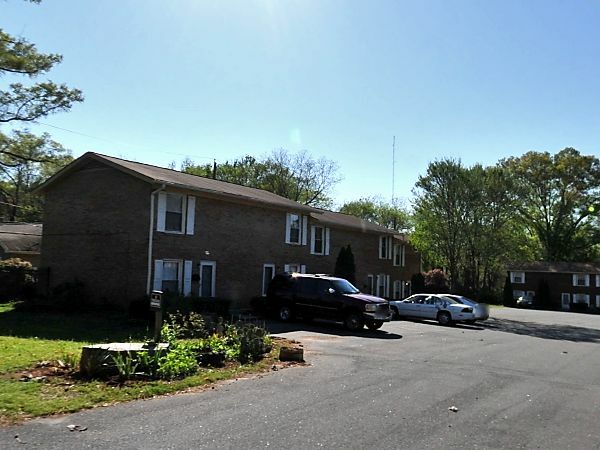 Sold in 2017 to Taylor Patrick and Stephanie Myane Furlough. 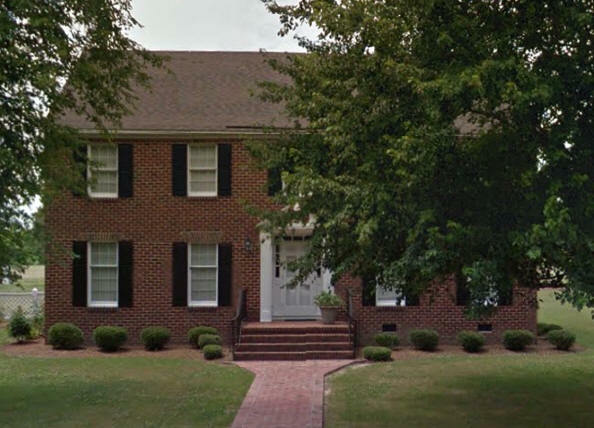 1984 - The Raymond Benthall Residence, 710 Edgewood Drive, Murfreesboro NC. Still owned by the Benthalls as of 2015. 1984 - The Locke Mill Condos. 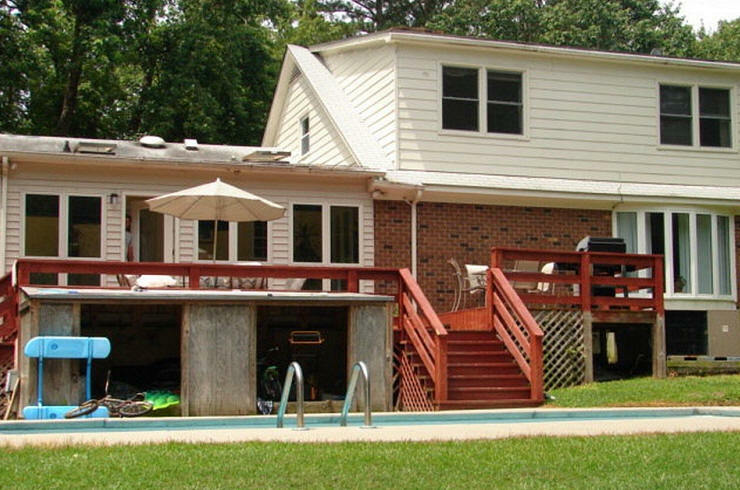 1984 - The Bette B. Burris Addition, 12816 Mayes Road, Huntersville NC. Original house built in 1956. Carport built in 1993. 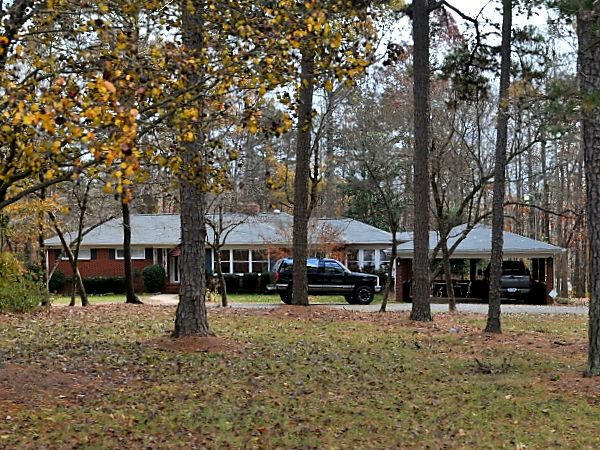 1984 - The Paula B. Taylor Residence, Cornelius NC. 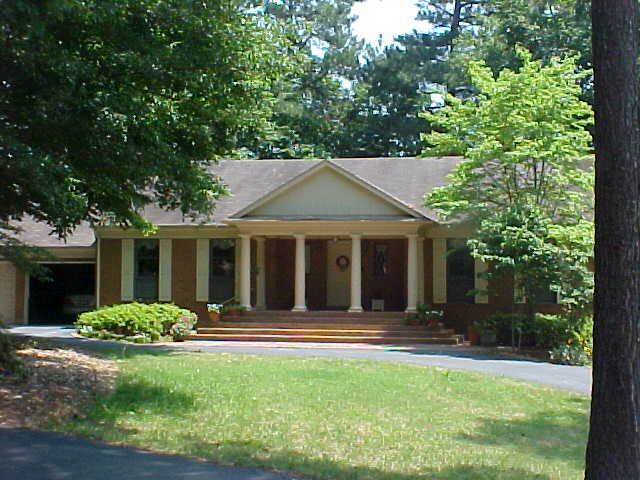 1986 - The Bruce E. and Esther A. Whitaker House, 3 Quail Hollow Road, Murfreesboro NC. Sold in 2003 to Michael W. and Vanessa T. Bunch. Has been renovated. 1986 - The James A. and Anna Boylin Malcolm Addition, Ocean Isle NC. Traditional beach cottage. Added on a few rooms. 1988 - The President's Home Renovation, Chowan College, Murfreesboro NC. Sources include: Nancy Engel, Boone's daughter Barbara Boone Buescher.